The monthly financial and production report of the Nigerian National Petroleum Corporation (NNPC) for June 2016 has disclosed that the corporation transferred a total of $3.41 billion it earned as proceeds from the export of oil and gas for one year to fund its joint venture operations. According to the report, the corporation had from July 2015 mandatorily transferred its monthly dollar earnings from export of federation oil and gas into the joint venture account, the one year transfers so far amounted to $3.42 billion. It was however unclear if this was part of the corporation’s outstanding joint venture debts. “The total export of crude oil and gas receipt for the period of July 2015 – June 2016 stood at $3.42 billion. Out of which the sum of $3.41 billion was transferred to JV Cash Call in line with 2016 approved budget, and the balance of $0.487 billion was paid to Federation Account,” said a portion of the report which was lately released in Abuja. A breakdown of the report showed that in July 2015, the corporation transferred $419.4 million to the cash call pool; in August 2015, it paid $225.7 million; $272 million was paid in September 2015; $445.8 million in October; $402.5 million in November; and $197.2 million in December 2015. It resumed the mandatory transfer in 2016 when it paid $407.9 million in January; $236.7 million in February; $141.9 million in March; $300.6 million in April; $149.9 in May; and then $219.3 million in June. 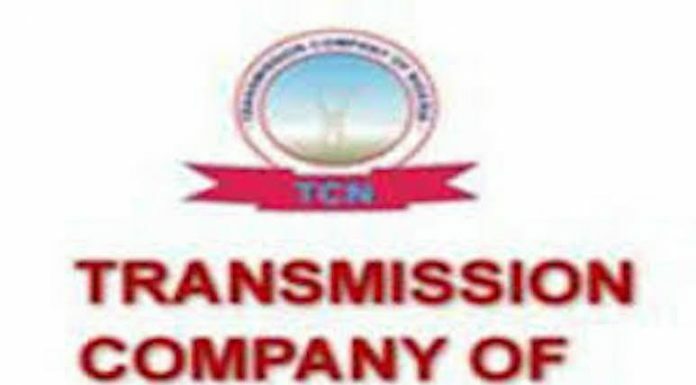 Given that its cash call debts to its joint venture operation had reportedly risen to about $6 billion as at July 21 when the Senate President, Bukola Saraki raised eyebrows about it at a public hearing on effective implementation of the joint venture cash call obligations by NNPC, THISDAY called the corporation to determine the current status of the cash call debt but was not obliged the information. 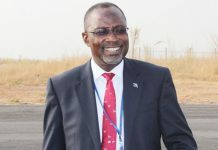 THISDAY had called and sent text to the Group General Manager Public Affairs of the NNPC, Mallam Garuba Deen Muhammed to demand clarity on the transfers made within the 12 months as stated in the report, vis-à-vis, the balance, but Muhammed did not get back to the paper as at the time of filing this report. The NNPC also indicated that its poor transfer performance for the period was attributable to upsurge in attack and sabotage of oil facilities in the Niger Delta. It noted that the Forcados Terminal alone had been shut since February 2016 following a force majeure declared by Shell Petroleum Development Company (SPDC), and about 380,000 barrels per day (bpd) of crude oil shut in.